I received a free copy of this ebook from Amazon.com. 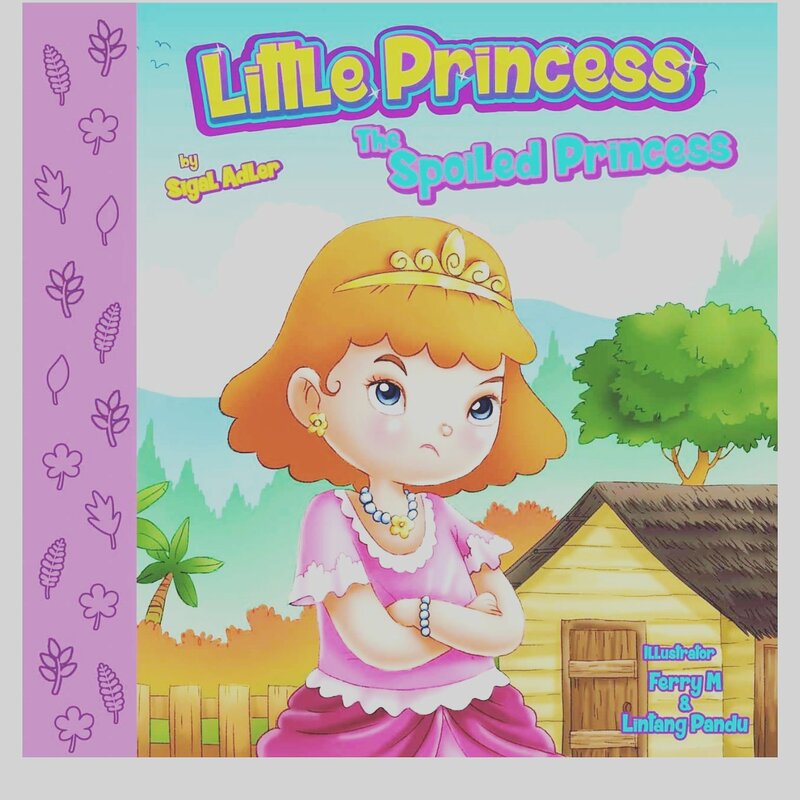 All opinions are my own.🌟🌟🌟🌟The Spoiled Princess by Sigal Adler is a wonderfully written storybook for children that teaches material things do not replace love. A valuable lesson children can carry through life. Princess Alice was spoiled by her Daddy and wasn’t happy at the castle sent to live with a family in the village she learns love comes from the heart not from things you buy. Beautiful artwork keeps kids turning pages for more.